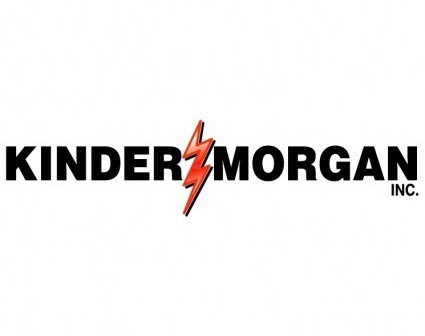 Kinder Morgan Inc (NYSE:KMI), leading pipeline firm of the country, is all set to enter the Bakken shale with the acquisition of Hiland Partners for $3 billion. Hiland Partners was founded by the CEO of Continental Resources, Inc (NYSE:CLR) with primary operations in the Bakken Shale oilfields. The pipeline company has put a huge bet on the future of the oilfields of North Dakota despite of the low crude oil prices. As of now, Hiland Partners own and operate 1,200 miles of oil pipelines along with 2,500 miles of natural gas pipelines. Its primary operating area includes North Dakota, Oklahoma, and Montana. At the same time, this is an excellent opportunity for Kinder Morgan Inc (NYSE:KMI) to enter the Bakken Shale, as the company has no presence in this geographical area. The company operates pipelines extending more than 80,000 miles primarily in North America along with strong presence between Texas and Canada. Richard Kinder, CEO of Kinder Morgan, said that amid falling crude oil prices, this might just be the right time to make acquisitions. The transaction is likely to close in the first quarter of 2015 and Kinder Morgan Inc (NYSE:KMI) received bridge financing facility of $2.025 billion from UBS Securities LLC. Earlier, the company reported net quarterly profits of $126 million for its fourth quarter 2014 on an overall revenue of $3.95 billion. Another major news for the company is that its current CEO, Mr. Kinder, would step down from the chair in June 2015 giving way to Steven Kean, Chief Operating Officer of Kinder Morgan.